What is a DTC genetic test? 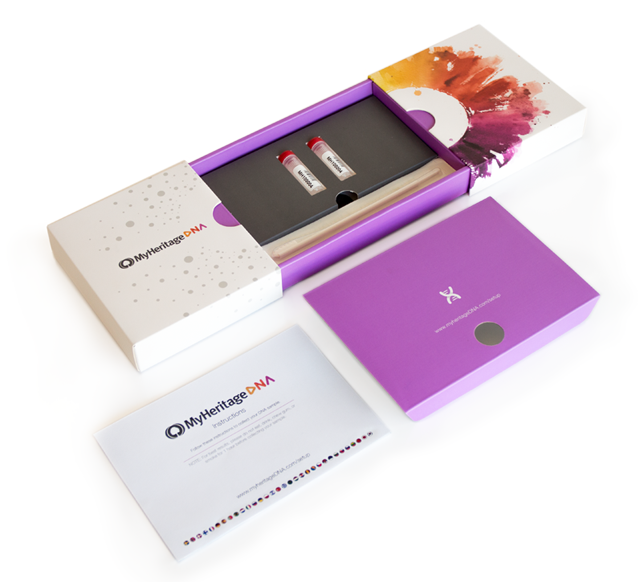 DNA test kit from a DTC genetic test provider. A DTC genetic test is a genetic test that consumers can buy online or in stores and does not require a physician’s order. They are also known as direct-to-consumer genetic tests, at-home genetic testing, home DNA testing or direct-access genetic testing. 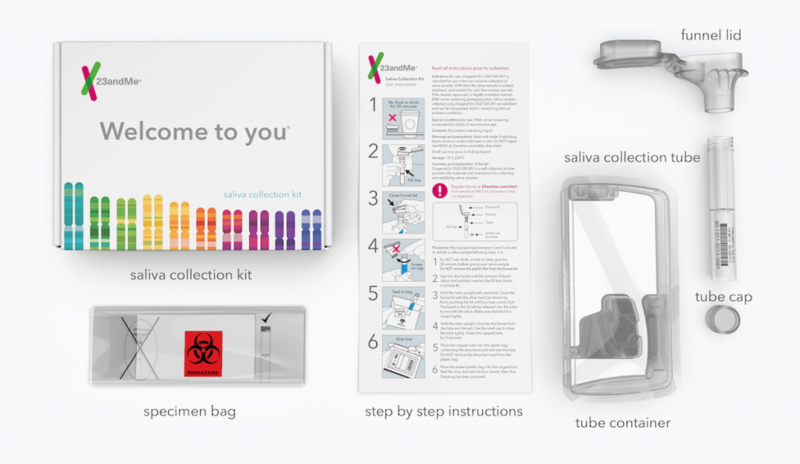 Consumers send the company a DNA sample, typically DNA derived from saliva, and after being analyzed, they can see the results in the provider’s website or in a written report. In the analysis, hundreds of thousands positions in the genome are measured to provide individualized reports. Companies look at a set of sites in human genome that commonly differ between individuals, known as SNPs (single nucleotide polymorphisms). Sets of evaluated positions differ between companies depending on their purposes. However, with the decreasing genomic sequencing costs, many companies are offering also full genome analysis. Normally, companies that provide these tests notify their clients that these reports are not meant to diagnose, prevent, or treat any disease or health condition. They are aimed for education, information or research purposes only. Also, customers should think about whether there is any information they would rather not know and get informed how companies will protect their privacy and keep their genetic data safe. If you have had your DNA tested, Genomapp can analyze your DNA raw data file to give you the maximum information. Centers for Disease Control and Prevention (CDC) Genomics and Health Impact Blog: Direct to Consumer Genetic Testing: Think Before You Spit, 2017 Edition!